The remix of Boaz's "Like This" features Crooked I, Sean Price and Chevy Woods. 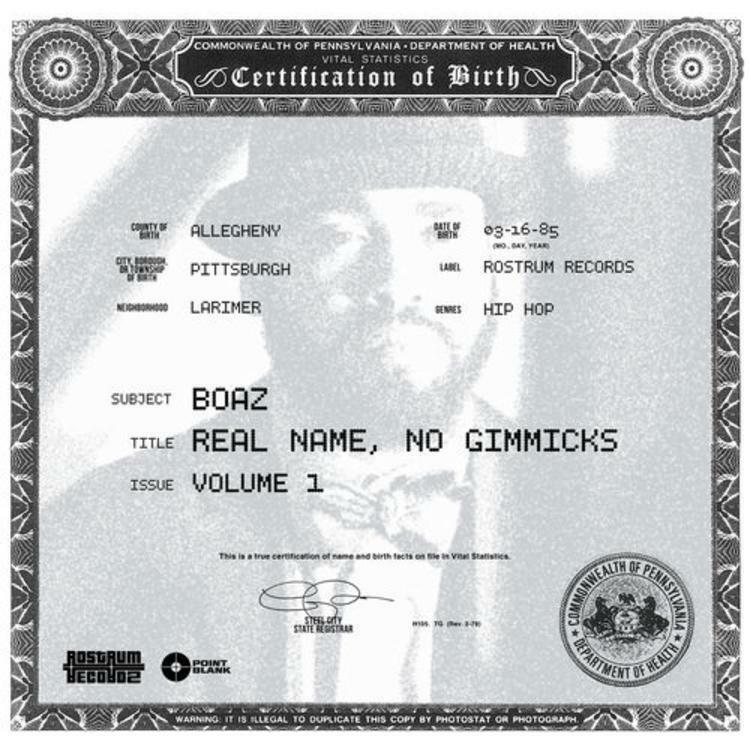 Today Boaz dropped his Real Name, No Gimmicks Vol. 1 EP, his first official release as a Rostrum Records artist. In addition to nabbing guest verses from Scarface and TDE president Punch, he rounded up the trio of Crooked I, Sean Price and Chevy Woods for the EP-closing remix of his track "Like This." Spitting over !llmind's gritty production, the four MCs give us a lyrical tour de force through a variety of flow patterns and the (possibly Mims-inspired?) hook. Hearing artists from Shady Records, Taylor Gang, Duck Down and Rostrum all on the same song is a rare treat, and one that keeps "Like This" interesting throughout.